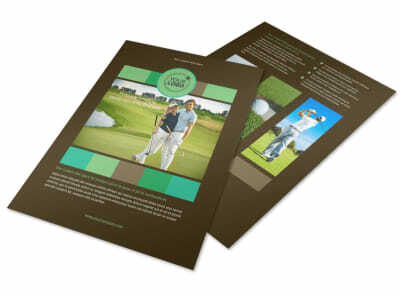 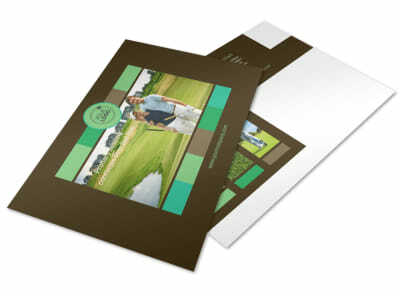 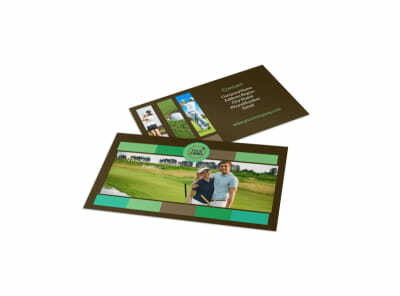 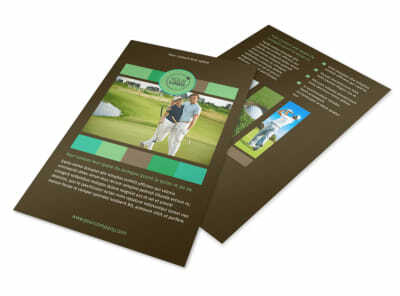 Customize our Golf Tournament Postcard Template and more! 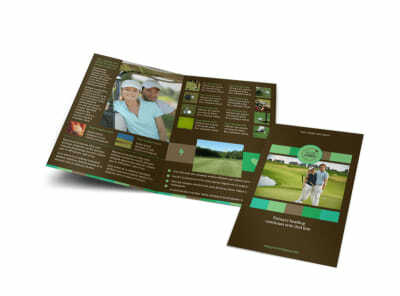 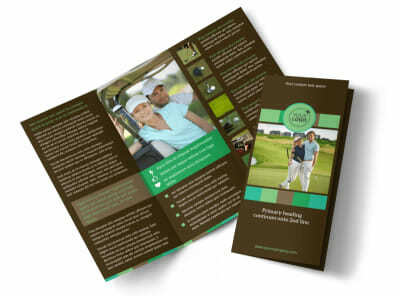 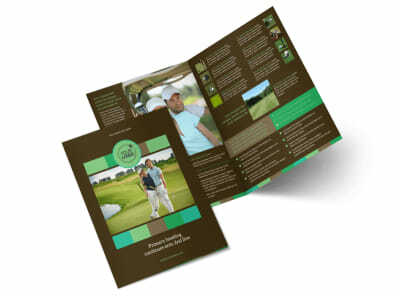 Make sure the course is filled on tourney day by promoting your event using golf tournament postcards. 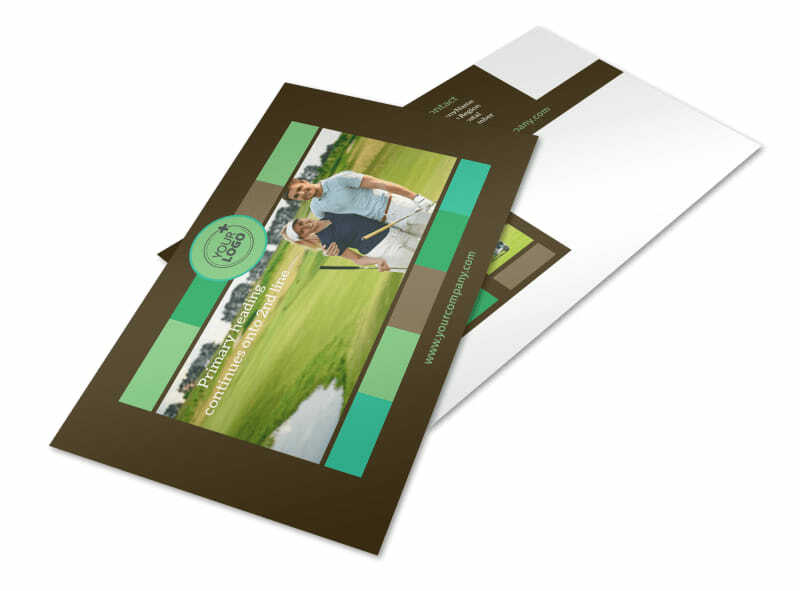 Browse our template inventory, choose a favorite, and then customize your postcards using photos and graphics along with compelling text detailing the course, prizes, and more. 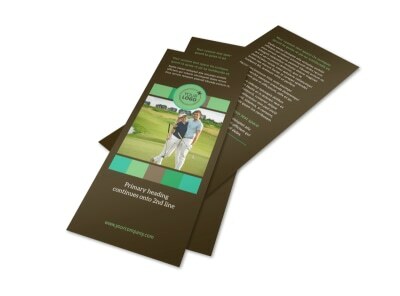 Get in the swing now; get your design on lockdown in minutes.